"Todd Shipyards started life in Brooklyn, in 1869, as Handren and Robins. After Handren's death in 1892, it became the J. N. Robins Co. and then, after merging with the Erie Basin Dry Dock Company, which had been established by Delamater Iron Works, it became the Robins Dry Dock & Repair Company. William H. Todd had worked for both these companies and, in 1916, he and some associates bought Robins Dry Dock & Repair Company, Tietjen & Lang Dry Dock Company, of Hoboken, and Seattle Dry Dock & Construction Company, to form the William H. Todd Corporation, which would later become Todd Shipyards Corporation. A year later they added the Tebo Yacht Basin Company and developed their initial new construction facilities at that location. 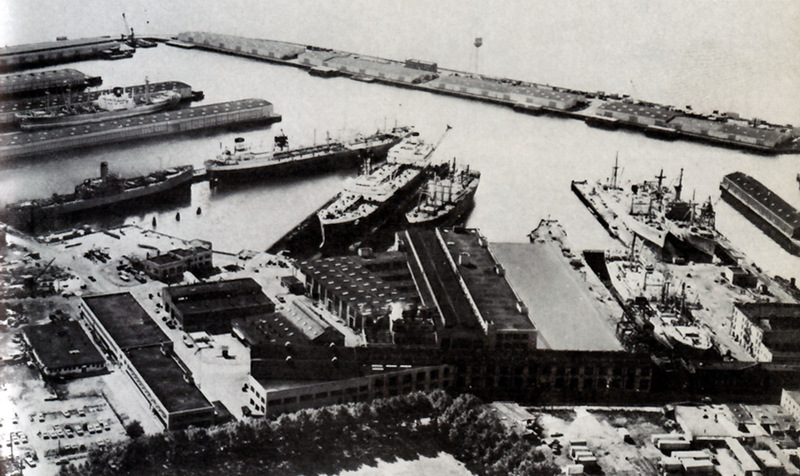 This yard was closed in 1937, however, and subsequent new construction was carried out in the Erie Basin yard. The Erie Basin yard was closed in 1986 and sold to Rodermond Industries, which failed in the 1990s. " This Item is related to Item: Todd Shipyard: Photographs at the time of its demolition. 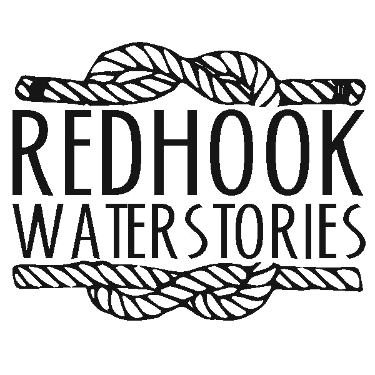 Red Hook, Brooklyn, 2006.
http://www.shipbuildinghistory.com/history/shipyards/5small/inactive/todd.htm[accessed April 27, 2016] This website has a comprehensive list of all vessels known to be built at the Todd Shipyard Corporation's Brooklyn NY yard. The list includes barges, yachts, WW1 minesweepers, tankers, tugs, cargoships, lighters, fireboat, WWII landing craft, and NYC ferries.